D.A. Brown Inc. is your Title 5 Septic one-stop source. 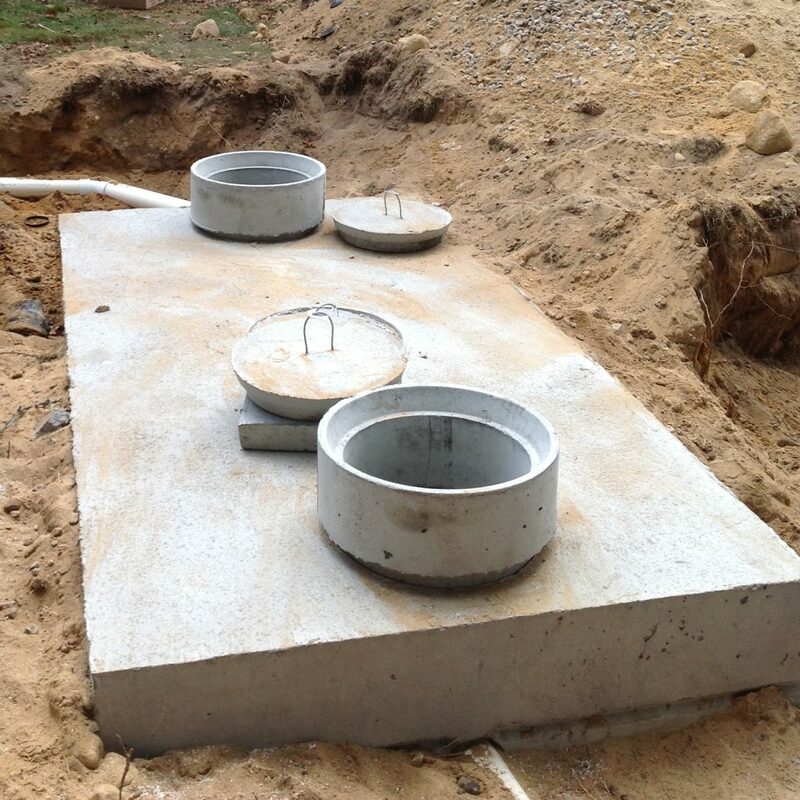 We perform installations, inspections, repairs along with general excavation and sewer services. From the ground “down,” we’re your experts. With immense experience, professional service and expertise, you can be guaranteed that the job will be done right. FAQ’s from the MA Department of Environmental Protection. D.A. Brown prides itself on timely and accurate Title 5 Septic inspections. We perform site-work, foundation and other excavation services. Our full services include installation, repairs, sewer hookups and more. From foundation digging, land clearing and grading to total demolitions, D.A. Brown can get their machinery to your job site and get you taken care of promptly and professionally. A pictures say a thousand words. Our project photos show our capabilities and how professional our performance is.